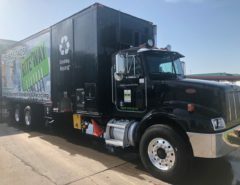 High throughput MDS-75GT shredder on a very low mileage (28,000) Peterbilt chassis. 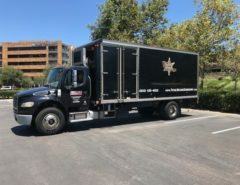 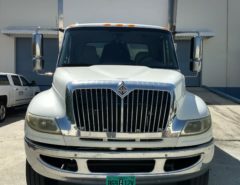 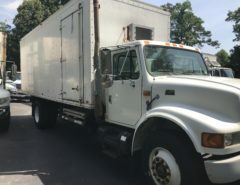 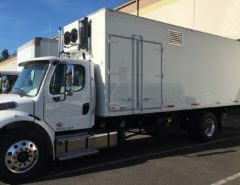 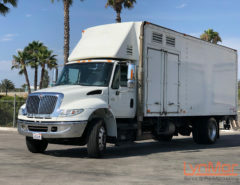 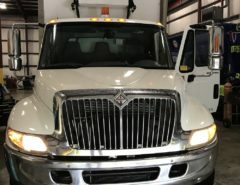 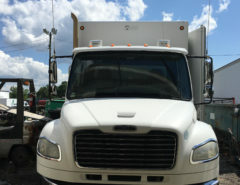 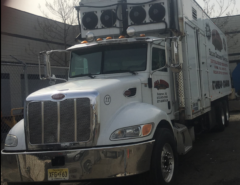 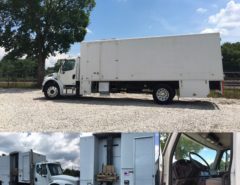 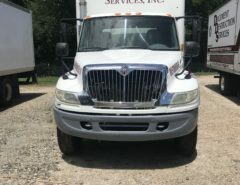 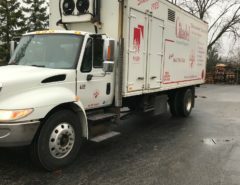 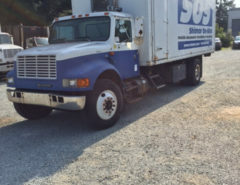 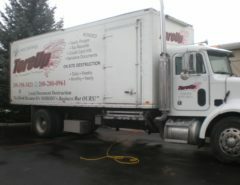 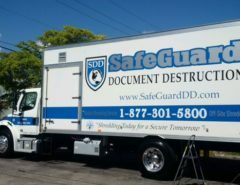 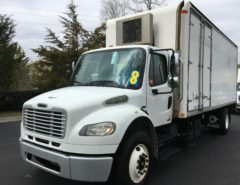 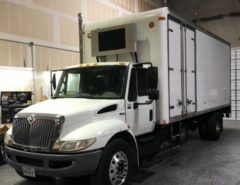 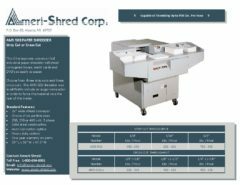 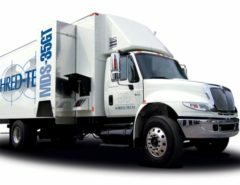 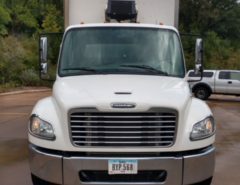 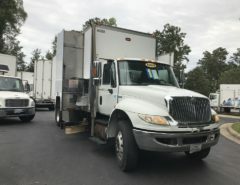 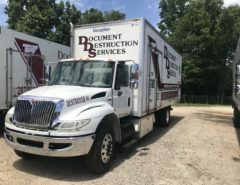 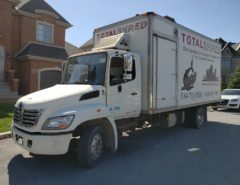 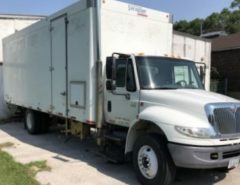 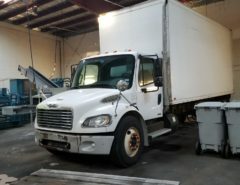 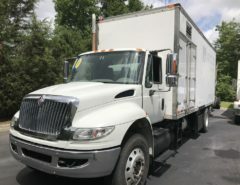 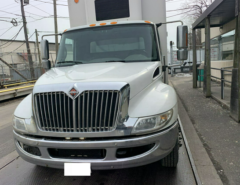 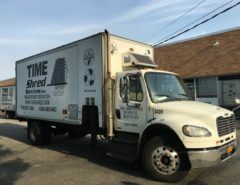 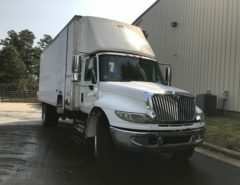 The unit has been well taken care of and is the perfect low investment purge truck for any busy shredding company. 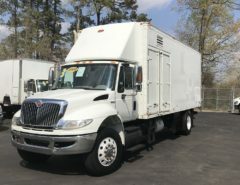 Please contact Joe D’Amato with an offer at 973-345-2900.